Windows Insider team is now testing Windows 10 build 16219 for PCs. The new Windows 10 Fall Creators Update build 10.0.16219.1000 (rs_prerelease.170607-1624) was compiled on June 7, 2017. Microsoft is also testing Windows Mobile build 15223.0 (feature2.170606-2232). Windows 10 Fall Creators Update (Redstone 3) build 16215 is now available for Fast Ring Insiders. The latest Insider Preview build come with lots of new features and improvements which includes a new Start and Action Center with Fluent Design, changes for My People, Cortana, Edge and more. Microsoft also released insider mobile build 15222.0. 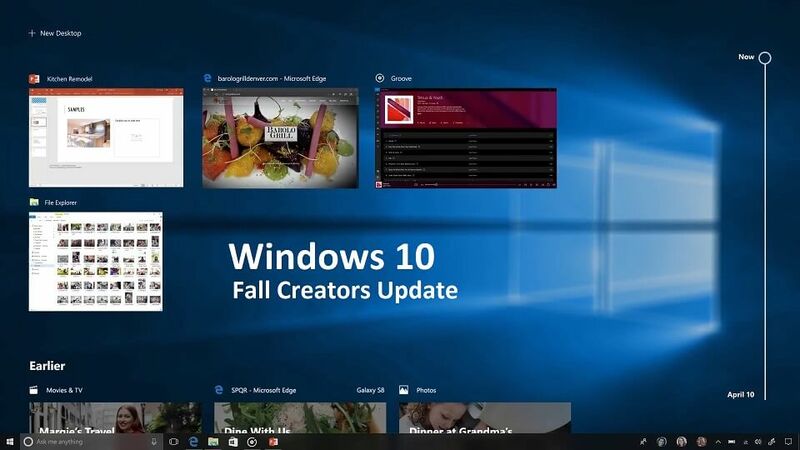 In addition, the company is also working on Windows 10 update build 10586.962(Threshold 2), update build 14393.1358 (Anniversary Update) and 15063.400(Creators Update). These updates may roll out to end users on June 13.